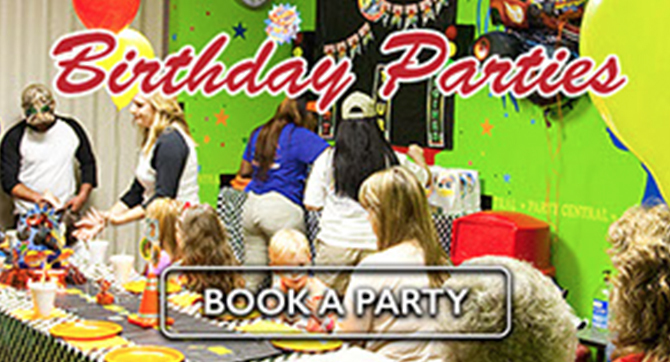 When they find out you’re taking them to Party Central, you’ll be the coolest parent on the block! 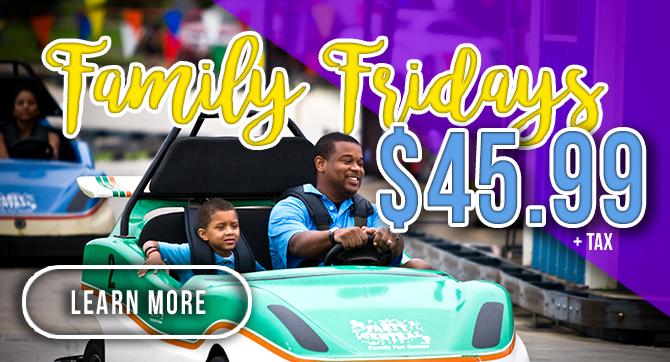 Our Family Friday deal includes: 1 – 16” one topping pizza, 1 – Pitcher of soda, 4 – Mini Golf and more! Are You Addicted to Fun? Then you should be a Party Central VIP! Our VIP members get access to exclusive content, learning about our deals and contests before anyone else!